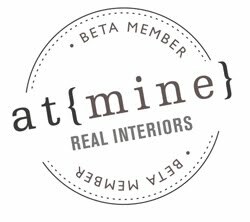 How to add a soft touch to a bohemian-industrial interior . 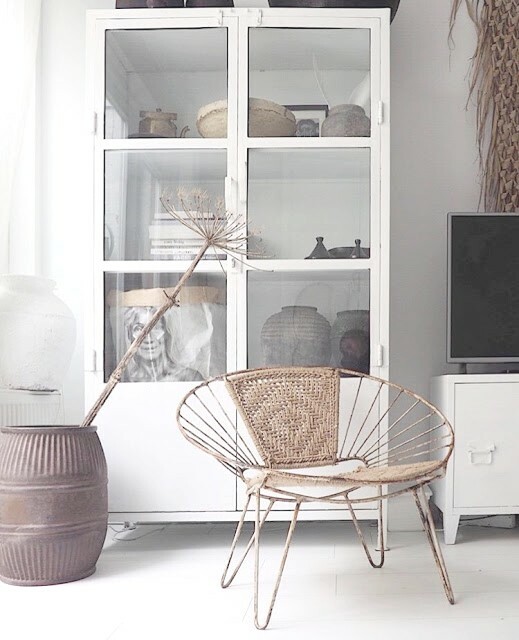 Inside Sanne’s home! 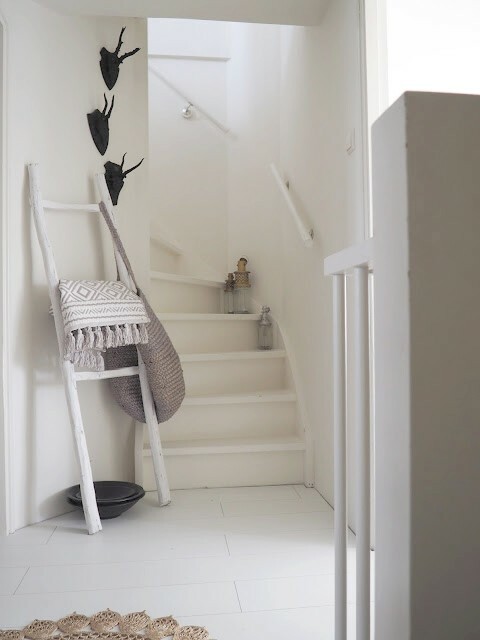 Today a look inside the home of the dutch blogger/interior designer Sanne. 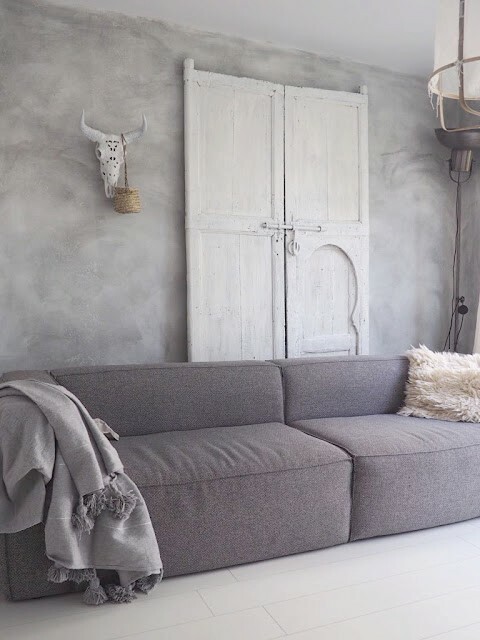 Thanks to several articles on her blog &Stijl, you can follow the various changes she goes through regarding her home (or should I say her homes) and her interior. 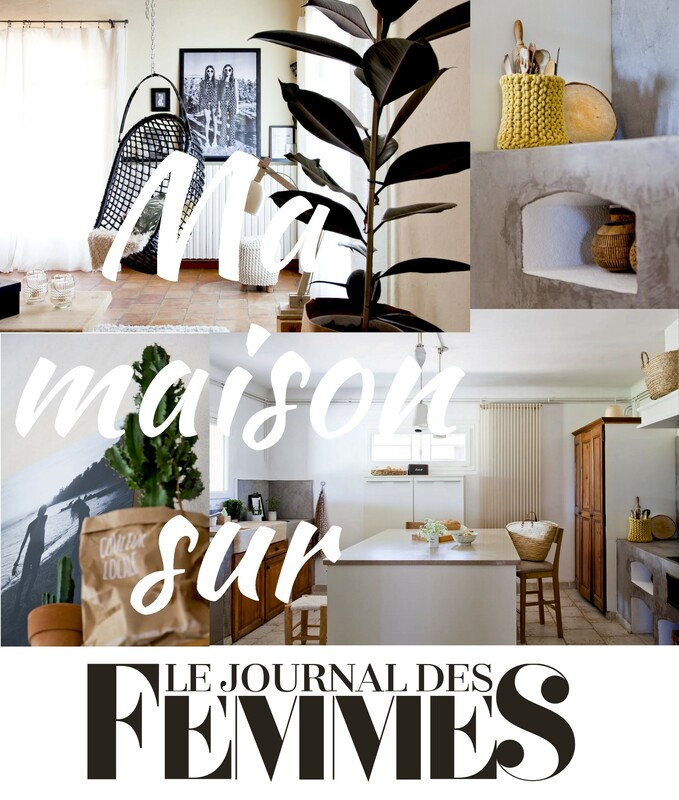 This week she will actually move to a new home but in today’s article I’ll have you discover all her interior ideas and home decorating tips in the home she’s about to leave behind. 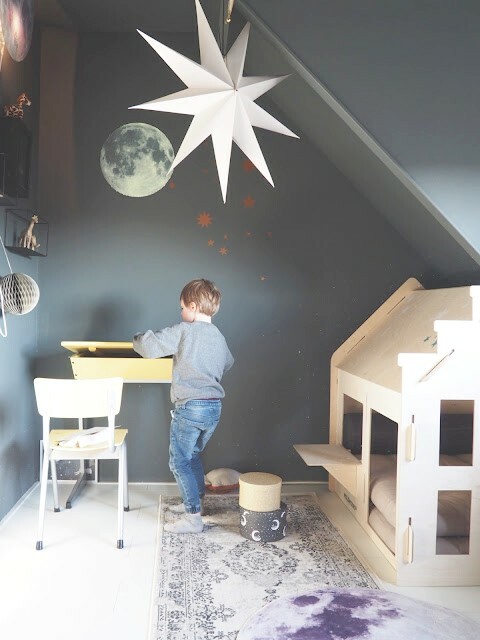 For the look inside the home of Sanne, her boyfriend Mari and their two children Bo and Jip, we’re going back once more to the city of Haarlem. 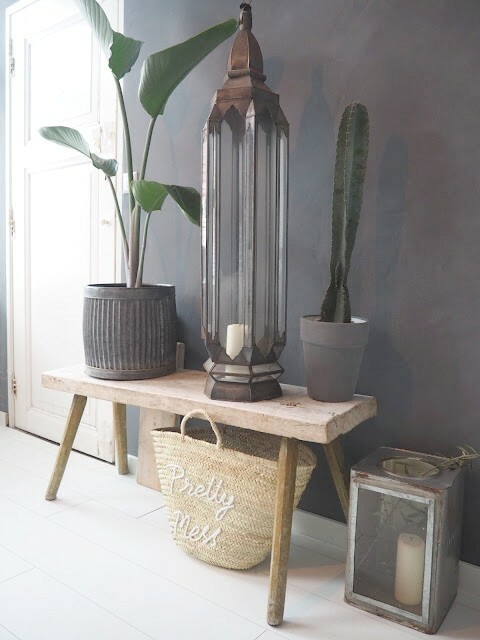 After last week’s blogposts on 14 interior design hotspots in Haarlem and on my latest interior-design-store-crush, I feel that with this article I’m starting to convince you that Haarlem is such a ‘stylish’ city. Sanne and Mari are both born and bred in this city and have never lived elsewhere. When they started their family live, they rented an apartment. (At that time, the interior was great too! you should check it out in her blogposts from a few years ago). In March 2017 they got the keys from the house in this post, it was their first home ownership. They entirely renovated it straight away. 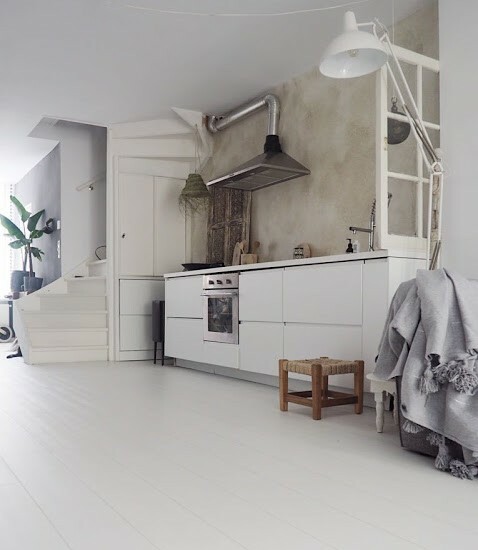 Not even a year after that, early 2018, they transformed the downstairs of the house by moving the kitchen to the center of the living area. Its location is really smart because it completely opens up the space and creates a natural separation between the living room and the dining room. 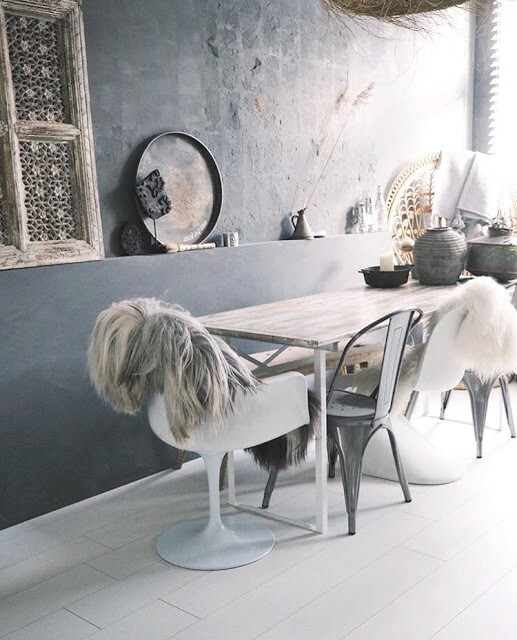 Sanne has created an interior style that I’d describe as ethnic-bohemian, a little industrial-rugged but at the same time with a certain softness. 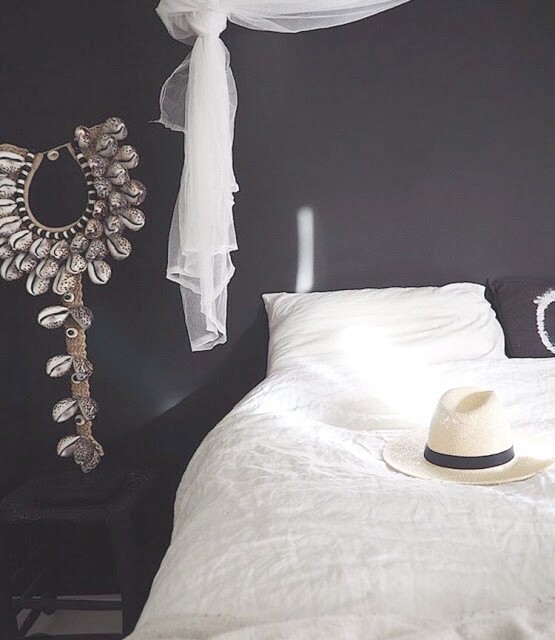 She’s been very consistent in creating a black, white and grey base with the exception of the two children’s rooms. 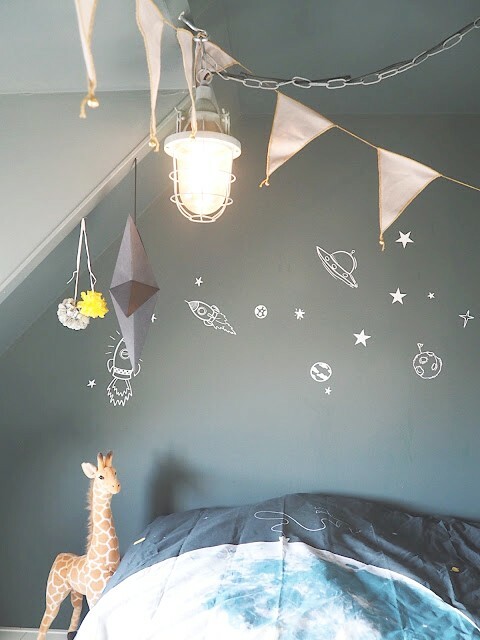 Bo, who’s 5 years old, has a beautiful room in an outerspace theme. For little Jip, who’s one year today, Sanne has chosen to go for pink. 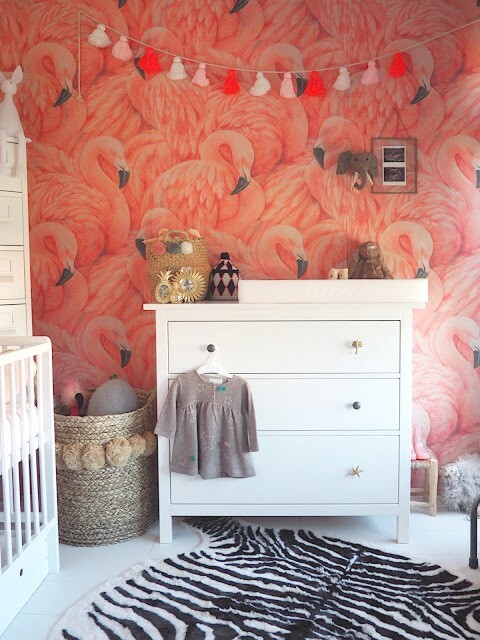 Not by applying the traditional pink-baby, but with a superb flamingo wallpaper of the Dutch brand Wallgiant. What a great DIY to make a TV bench with 5 small Lack tables from Ikea. Such an inspiring idea!! The small window that symbolically closes the kitchen on the right side, is a fleamarket find and adds a nice original touch. 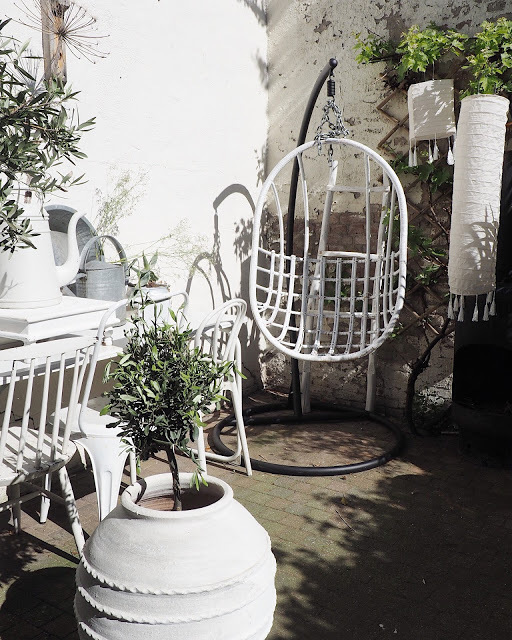 The hanging chair has had its place indoors for years but turns out to be stunning in Sanne’s small city-garden as well. 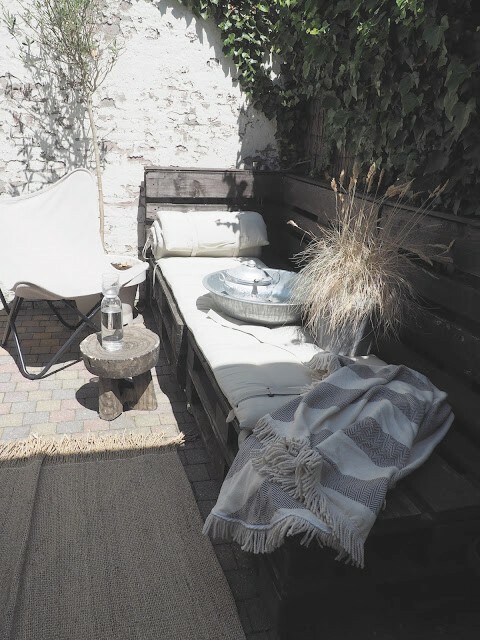 A great thanks to you, Sanne for allowing me to use your lovely photos!